both New York Times bestsellers. 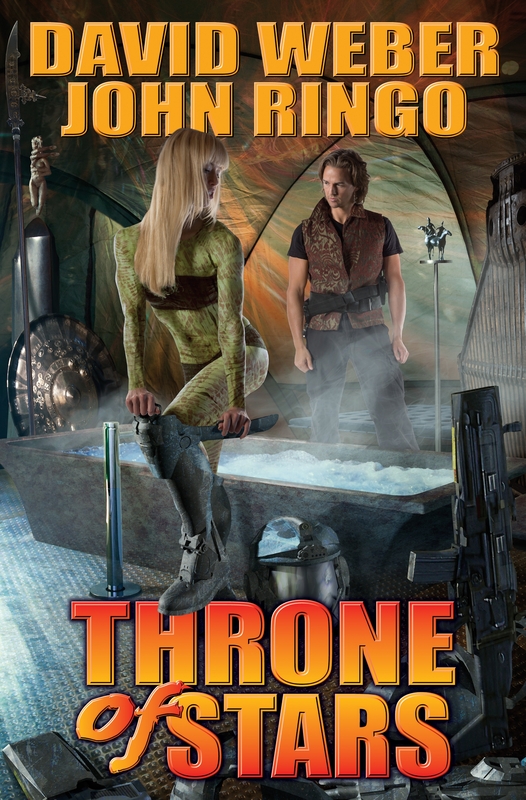 Prince Roger MacClintock was an heir to the galaxy's Throne of Man and a self-obsessed spoiled young brat—that is, until he and the Royal Marines sent to protect him were stranded by an assassination attempt on the wild and dangerous planet of Marduk. After much travail, Roger has developed into a competent and compassionate leader of men. That competence will be tested when Roger and the Marines face an even greater challenge. The Throne of Man has been usurped. With his brother dead and the forces of an interstellar empire arrayed against him, Roger must avenge his family and fight for the just rule of a thousand stars.